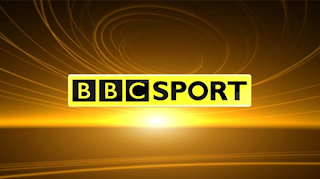 Two of the BBC's key sports rights are now due to expire within months of each other and timed for when the corporation has to start covering the cost of over 75s licences. Last week, the BBC confirmed that tennis from Wimbledon will continue to be shown on its channels until the 2020 tournament, in a three-year rights extension deal reached between the BBC and the All England Club. Just months later, the BBC will show the 2020 Olympic Games from Toyko - the last Olympic Games that it has exclusive rights for. Thereafter, Discovery holds the rights for both Winter and Summer Olympics. 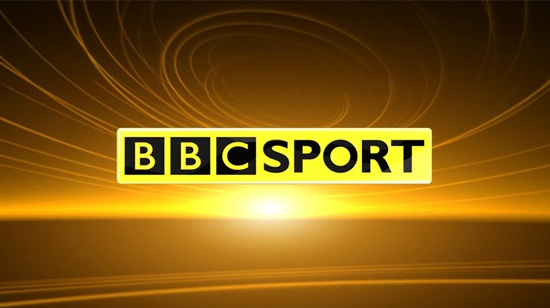 With the cost of sports rights continuing to increase and now three pay TV operators (Sky, BT, Discovery) swooping to control as much of the sports TV market as they can under current rules, it's possible that 2020 could be a pivotal year for sport on the BBC. With rights for such events often agreed in advance of the expiration of current deals, the BBC looks set to have to battle to retain Wimbledon and the Olympics just as its new funding arrangements are due to kick in, including the phased transfer of the cost of over 75s licences from the Government. Although a new licence fee settlement was agreed upon earlier this year, it is not certain whether the licence fee will actually survive much beyond the end of the current BBC Charter, which expires at the end of next year. Some within Government and the BBC think the broadcaster should be funded in the future through a German-style household levy, which would cover all households, including those who only use BBC Radio or just catch-up TV via the iPlayer. For those wanting to watch some of the world's key sporting events free-to-air and available to as many households as possible it seems increasingly important that the BBC's future funding is agreed upon fairly swiftly. For many smaller sports, the Olympics is the only time they gain substantial exposure on TV. While commercial operators may be able to provide more coverage on niche channels, webstreams and apps, a move away from the BBC may see broadcasters push big ticket events that are of interest to advertisers at the cost of some of the lesser known sports. Outside of May and June, when ITV shows the French Open and the BBC tennis from Queens and Wimbledon, tennis is mostly confined to pay TV. ITV has said it would like to reach a deal with Discovery to show the games live, for the first time since 1988, when both it and the BBC shared coverage. Current rules on listed sports events on free-to-air on TV state that only the main ITV channel can show the Olympics, if ITV was successful for the free-to-air rights; it currently wouldn't be able to push coverage over to ITV4 to make way for Emmerdale and Coronation Street, for example, although there's plenty of time for the rules to change between now and the 2022 Winter Olympics / 2024 Summer Olympics. Wimbledon does not have to be completely free-to-air. While the finals weekend and highlights of the annual tournament have to be shown on either BBC One, BBC Two, ITV (STV/UTV), Channel 4 or Channel 5, the remaining coverage can be shown on pay TV services. Last December, it was reported in the press that the BBC had been considering sharing the rights for Wimbledon with a pay TV operator, in a similar way rights for F1 were controversially split between the BBC and Sky.